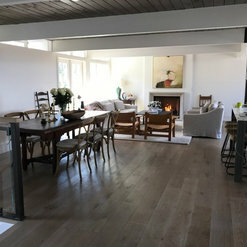 Bay Area's Go-To Hardwood Flooring Source - Best of Houzz 2018! 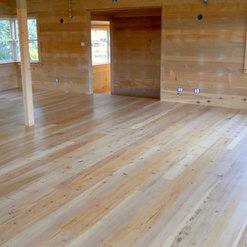 Refinish existing floors matching new floor installed. The team at Tamalpais are true craftsmen. We have a very challenging situation with our stairs and Dermont came out and took all the measurements to find out we can make the staircase less steep. We haven't started the project yet but I am sure we will be in great hands once we rebuild the staircase. True knowledgable craftsman! Professional and very pleasant to work with. 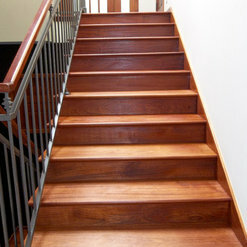 Showroom selection was great and they were able to match stairs to engineered floors. 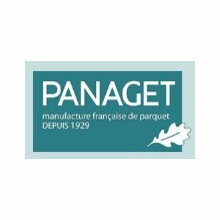 I would recommend this company without reservation!! 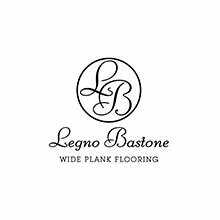 Dermot and David and staff were very helpful in the very daunting task of picking out a hardwood floor that went with my house and style. They were all very patient !!! Installers were professional and finished the job ahead of time. The floor exceeds my expectations and I love it. 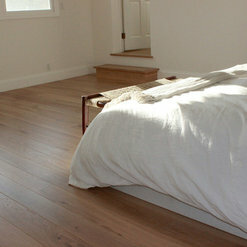 I absolutely love my hardwood floors! 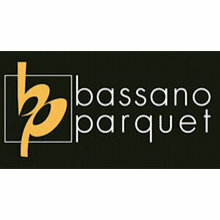 The installers were very professional, arrived on time and put in a full day every day until the job was finished. (Sometimes contractors tend to cut out early but not these guys!). The work is outstanding. 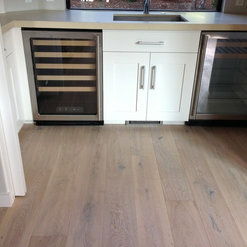 Dermot and his son David were very knowledgable and easy to work with and I would highly recommend Tamalpais Hardwood Floors! 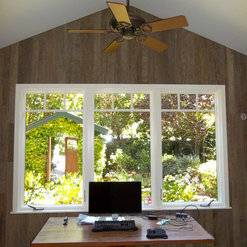 We had our floor done end of last year by Tamalpais hardwood floors. They are very professional and accommodating. The floor is simply beautiful and we received a lot of compliment on our new floor. Highly recommend them. 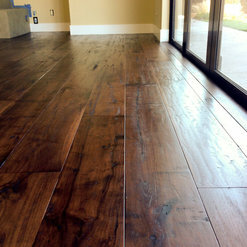 Tamalpais Hardwood Floors are professionals in their field, offer friendly service and have a great reputation in the flooring industry for doing top work. 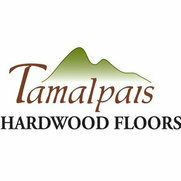 We are a proud affiliate of Tamalpais Hardwood Floor . 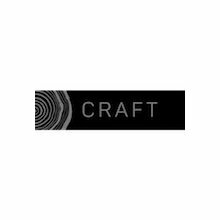 The are a Hallmark Floors Spotlight Dealer based on the fact that they are in great standings with their distributor and community, they also carry all of Hallmark Floors hardwood collections in their showroom. 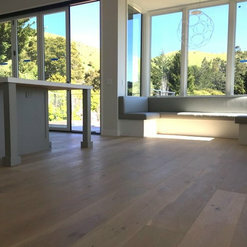 If you want to work with real professionals, who do great work and strive for customer satisfaction, then stop by Tamalpais Hardwood Floor today. 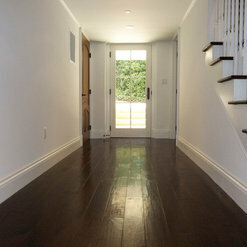 Tamalpais Hardwood Floors answered a question: Is it easy to maintain(with kids)? Commented: HelloHello Singh, thank you for your message. We are not set up for shipping to Canada. 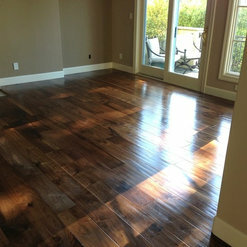 This floor is Woodline Parquetry Andes. Commented: flooringIt is the Antique line. 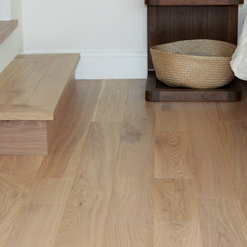 Commented: Where is this flooring from?This flooring is the White Oak Andes, by Woodline Parquetry. 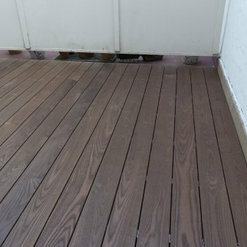 It has a Magic Oil finish by Pallman. Yes, we can ship this product out of state.